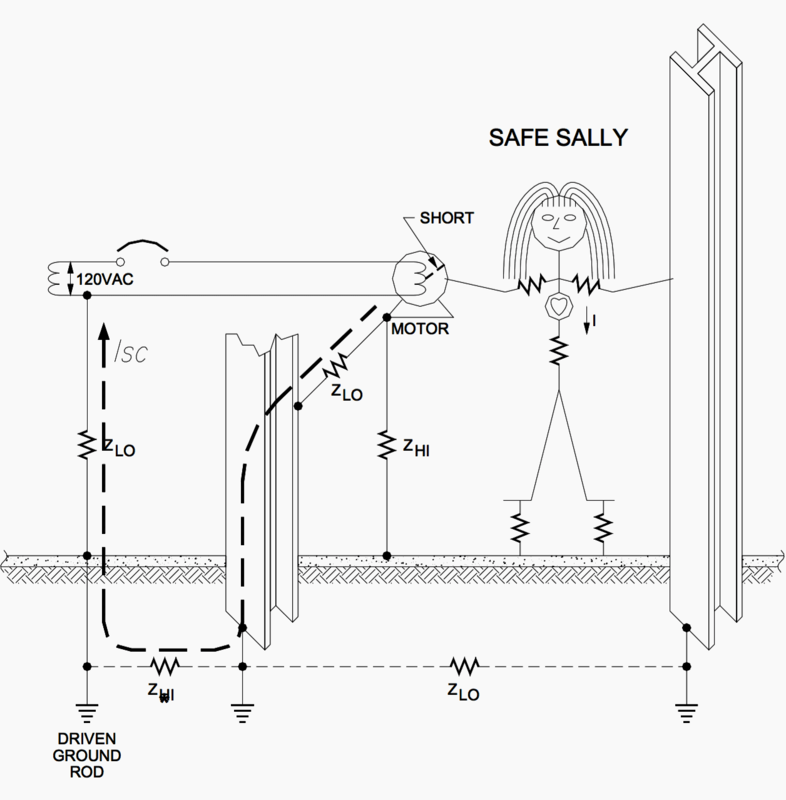 This is a discussion of the basic principles behind electrical grounding systems and how grounding is related to safety and the effective operation of circuit protection devices such as fuses and circuit breakers. The discussion moves quickly from a basic study of grounding to simple examples of a single building installation and onto facilities with multiple buildings and structures. Finally the discussion will briefly cover grounding as it applies to lightning protection and the control of static electricity. Grounding to most engineers, technicians and electricians is a simple subject and little attention is paid to it other than knowing that something is required. To some people there are grounds and then there are “Clean Grounds”. Thirty years ago when computers were relatively new, there were many approaches to grounding, particularly for electronics and computers. Some of these approaches established what was called a “Clean Ground” which was often isolated from the power grounds. Many of these ideas have been proven to be ineffective and sometimes dangerous to equipment and personnel. As frequencies became higher and higher (computer speeds faster and faster) research accelerated into the subject of grounding, shielding, EMI, lightning protection and static electricity. The research resulted in the basic science behind grounding. This subject is not as simple as once thought and one needs a clear understanding of the basic principles. 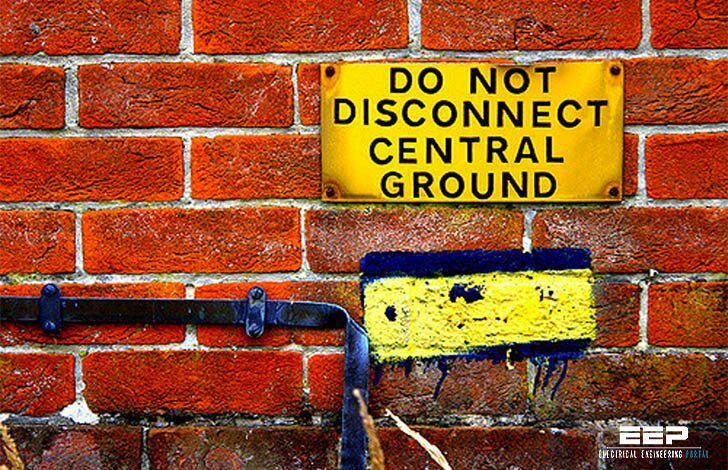 First, the ground or grounding of a circuit is a misnomer. For most purposes the term means earthing or connecting the circuit to earth. In actuality, it’s connecting the circuit to a common point of reference – for most systems that is the earth. Title: Basic principles of electrical grounding for electricians and technicians by John C. Pfeiffer, P.E. Pfeiffer Engineering Co., Inc. 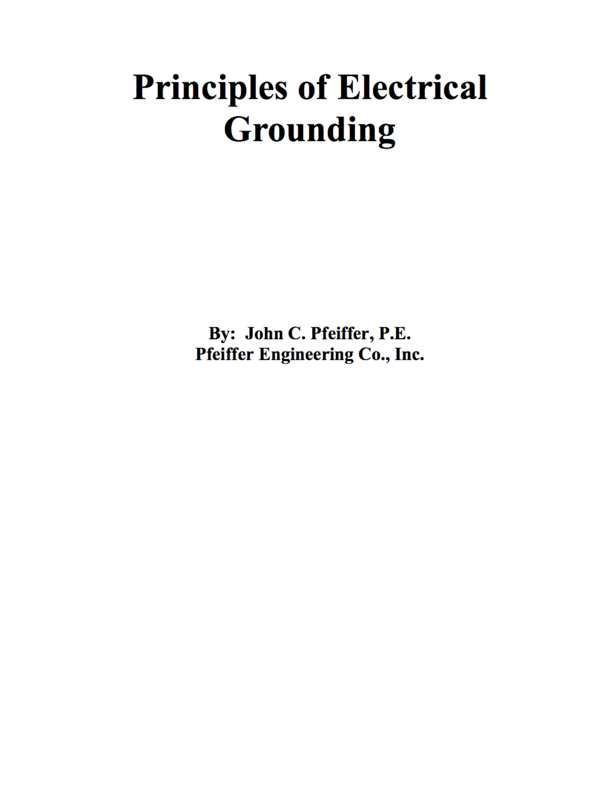 Basic principles of electrical grounding for electricians and technicians by John C. Pfeiffer, P.E. Pfeiffer Engineering Co., Inc. In the attachment , pg 33/43 . what is that outer line which encloses both the trf, main panel and sub panel , load. I understand , it must be some large earth flat or cable around the building. Also i understand that because of high resistance in earth loop, NEC recommends separate ground conductor between main panel and sub panel as shown in pg33/43. Right? I think there should be a discussion on theft prevention and efforts made to prevent it. I believe that anyone how steals any part of an earthing system that results in a death should be charged with second degree murder. In Africa it is a huge problem.